Reba McEntire is a true storyteller on Stronger Than the Truth. 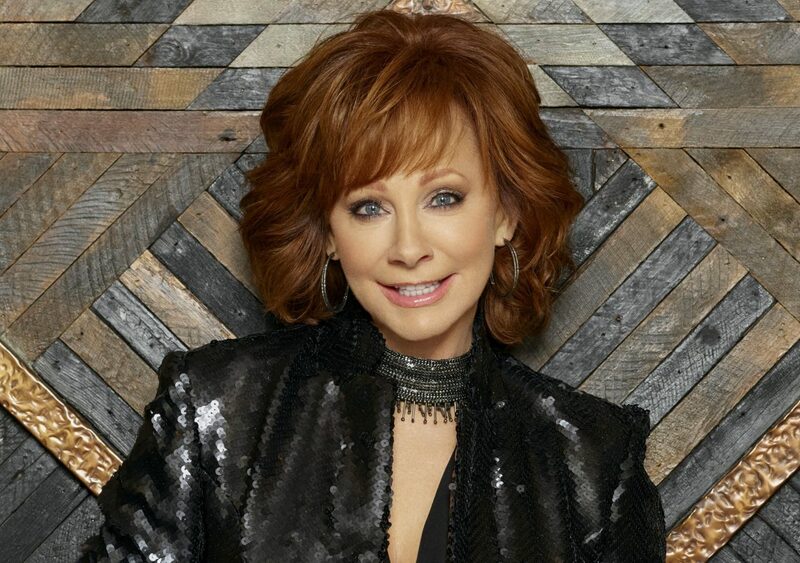 The 33rd studio album from one of the queens of country music, McEntire embodies the roots of the genre through 12 songs that convey pure, yet often gut wrenching emotions, commanding listeners’ attention with every striking word. She proves this with the title track, the kind of classic country song that made fans fall in the love with the genre and pass it on for generations. You can feel her agony in finding out a dark truth about someone she thought she knew as she sings, “there’s not a sound as loud as silence, there’s not a blade sharper than a lie, there’s not a low lower than being the last one to know,” setting the stage for the moving songs to follow. “Storm in a Shot Glass” is as equally a force of nature as it is a song. Between the potent lyrics and McEntire’s roaring voice, you can feel yourself sitting in a bar stool, watching the storm of a woman’s heartbreak unfold. 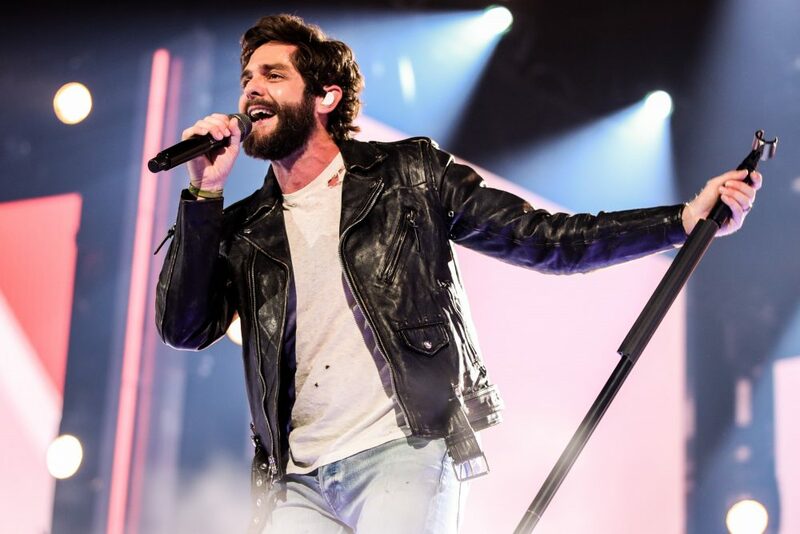 She continues to transport the listener into the action of the song with “Tammy Wynette Kind of Pain,” a melancholy ballad that also serves as an homage to the plaintive score that defined fellow country legend Tammy Wynette’s career. 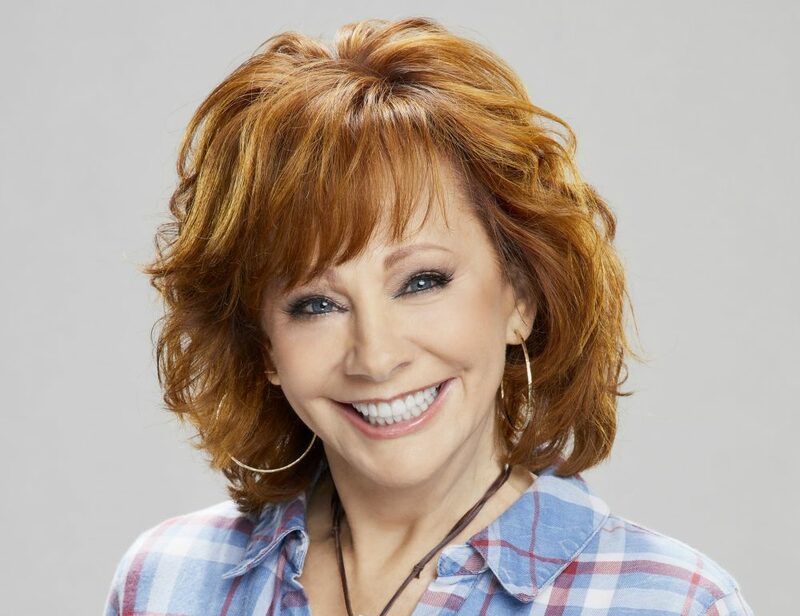 Told from the perspective of a woman enduring the struggle of being cheated on, McEntire’s passion allows listeners to see the mascara running down her cheek and feel her force a fake smile, all while watching her cry in the rain. But one of the album’s most harrowing moments comes with “Cactus in a Coffee Can.” She keeps the listener fully engrossed in the fictional story of a young woman named Elaina that she meets on an airplane, who shares how she met her birth mother two weeks before she died. “She gave me this cactus, said it’s kinda like me, it’ll hurt you to hold it, but it blooms every spring,” McEntire sings so poignantly it will bring a tear to one’s eyes. McEntire naturally pivots from a kind stranger into a wise soothsayer with “Your Heart,” pulling the listener in close as if telling them a secret, explaining to women how to capture a man’s desire, but warns them not to give away their love. “If you don’t give him your heart, when his love is gone, it won’t break all apart,” she croons over an alluring, Spanish-infused melody. What makes Stronger Than the Truth so compelling is the way McEntire lets her guard down, calling on powerful imagery and the portrait of heartache and loss to break down her own walls, much like the characters in these songs. She’s fearless in sharing her pain, challenging the listener to confront their own truths. 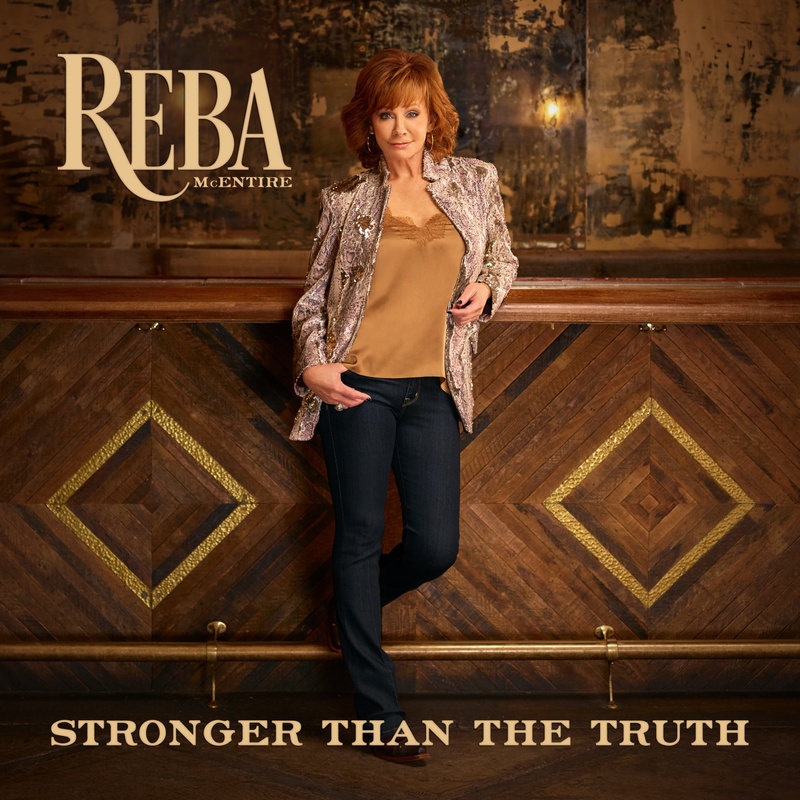 Stronger Than the Truth is more than an album, it’s an exploration of raw emotions that are expressed through conviction and captivating stories, two of the many facets that not only make McEntire an institution in country music, but an unwaveringly strong woman.